We are happy to announce that N-iX supports and will be presented on Ukrainian Week in London initiated in particular by British-Ukrainian Chamber of Commerce (BUCC). The event will run on October 8-11 at the Savoy Hotel and the European Bank for Reconstruction and Development (EBRD). Topics prepared are intended to reveal and improve the points of connection between Ukrainian and UK business, trade, investment, and technology. IT Day program, within which Ukrainian IT companies, N-iX among them, are to represent the national industry, is planned to be held on October 11. 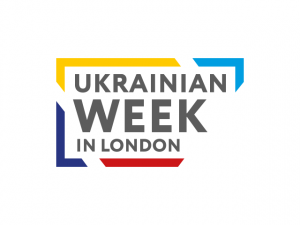 Besides the participation, N-iX is supporting Ukrainian Week London as a sponsor. Recently, Ukraine showed increasing progress in various fields of information technologies and got several world-tier recognitions for the excellence in custom software development services outsourcing. In 2017, Ukraine was named the offshoring destination of the year by Global Sourcing Association, after N-iX nominated Ukraine for the category. In January 2018, the first-ever Ukraine House in Davos alongside World Economic Forum took place which went under the IT-fueled topic “Ukraine, Creativity, Innovation, Opportunity”. The venue was organized with no government support, merely by joint efforts of private companies, primarily IT ones, N-iX among them. Ukrainian Week in London is a next important milestone for Ukraine: the event will recapitulate the success of Ukrainian IT and generally economics that grow steadily despite the transformation difficulties. It’s vital for further growth and integration of Ukraine with the Western business and culture field. N-iX has always been a dedicated supporter of meaningful IT and business events in Ukraine and those relevant to Ukraine: IT Arena, mentioned Ukraine House in Davos, IT Jazz. 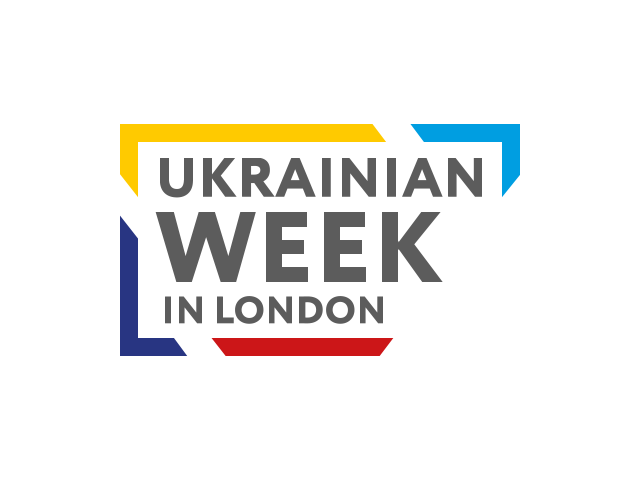 And now as a member of BUCC and a service provider for a great number of the UK companies, we are glad to support and participate in Ukrainian Week London to tell the world about the achievements of Ukrainian IT and share knowledge in AI, Machine Learning, Big Data, and other cutting-edge technologies we work with.